Technological advancements have no doubt redefined almost all aspects of human society. But is it going to undermine humanity in the future as shown in the popular science fiction series, ‘The Black Mirror’? Only time will tell what technology holds in store for humanity, but with the kind of recent strides made in the field of augmented reality (AR), it seems that the day is not far when it is going to blur the distinction between the digital and the real world. The FaceAR is an application developed for AR smartphones, glasses, and tablets. Augmented reality is nothing but an enhanced version of reality created by superimposing virtual or computer-generated images, sounds, graphics, or haptics over our existing physical environment. So, AR mixes both the virtual and the real physical worlds to augment or enhance our perception of reality. The FaceAR can identify the face of an individual and then find that person in social networks or in its own database. 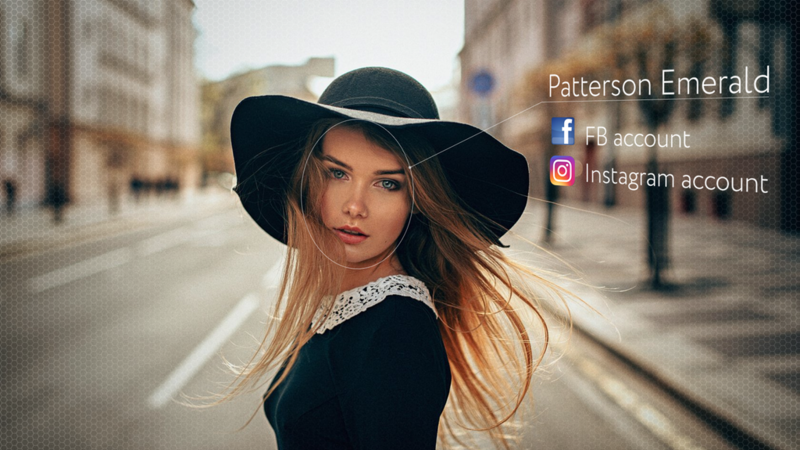 The moment the lens of your smartphones captures a person, the FaceAR application can identify that person and give links to his or her accounts in social networks. Further, it can present the relevant information in augmented reality. So, if you want to know more about a person or keep in touch with him or her, the FaceAR will do it for you. You just need to point your mobile device or gadget at the person, and the FaceAR will display information about that person in front of you. It also provides a simple avenue to exchange contacts. If you want to hold a public event or a meeting, the FaceAR can help you get noticed. It can help people see and connect with you and thus, make the event a success. In future, it may turn out to be an important platform for entrepreneurs to increase their audience and thus, accelerate their business growth. The FaceAR will be available for almost all platforms including iOS, Android, Windows, AR glasses operating system, and MacOS. Another important feature is the AR masks that only FaceAR users can see when they look at you. You can also use search filters to find your friends in a crowd. All you need to do is point your device at a crowd. The FaceAR can locate your friends, classmates, and even people having similar interests from among the group of people. Privacy is no doubt a serious issue, and the creators of the FaceAR is well aware of this. They have taken adequate measures to protect our privacy. The FaceAR cannot use your social network account without your consent. To give permission to use your social network account, you have to install the application or create an account. So, those who do not want to be recognized need not worry. The FaceAR application is being developed by the startup firm FaceAR. The product is now on a Kickstarter campaign, as the startup company is raising funds for its product on this crowdfunding platform. Those who pledge for the project can receive a number of rewards like special AR backer frame in the app (for approximately US $29), a custom mask and more.